Technology. Design. Life. tvTray Wall Mount for Apple TV | H-Squared H-Squared Technology. Design. Life. The latest generation of tvTray hides your Apple TV behind your television set, creating a clean and clutter free home entertainment system. The way that we view television has changed. The days of needing a large entertainment system to house your TV and dozens of connected devices are long gone. TVs are wider but thinner and devices are smaller but are capable of so much more. Now less really is more. The Apple TV 4K has brought almost all your entertainment to one device. H-Squared is no stranger to Apple Products. 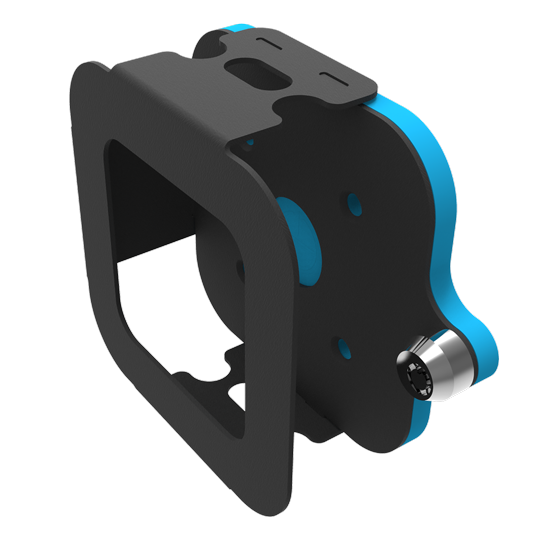 We’ve designed wall mounts for every generation of Apple TV since it launched. Now our latest model of tvTray is better than ever. The tvTray saves space and eliminates clutter from any entertainment system by allowing you discretely hide the Apple TV and all its cables behind your television for a more minimalistic look. Each model of the tvTray features a beautiful and elegant design that remains completely invisible. 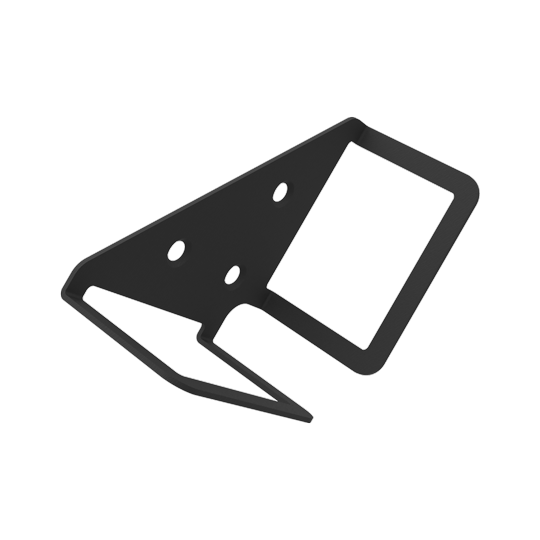 The tvTray Quick Mount features a unique V-shaped design that cradles your Apple TV while keeping it out of sight. The wall mount easily installs vertically behind any television set. 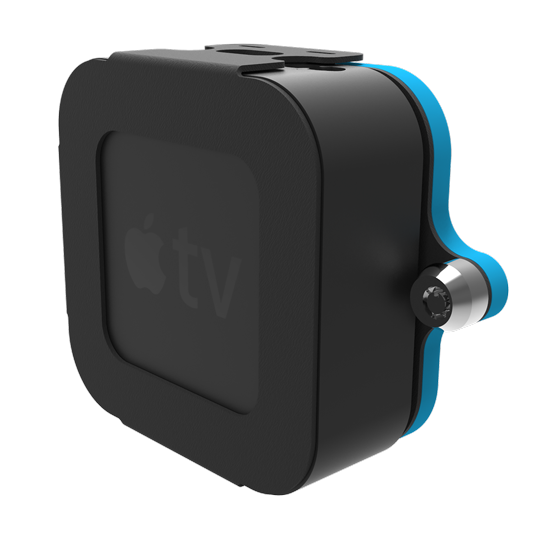 Simply mount the tvTray to any wall with the included hardware and slide the Apple TV in place. 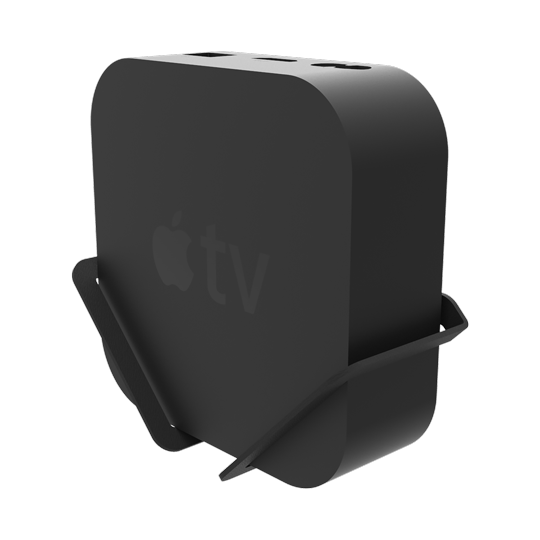 The openness of the mount allows ventilation to the bottom of the Apple TV 4K as well as easy access to all ports. 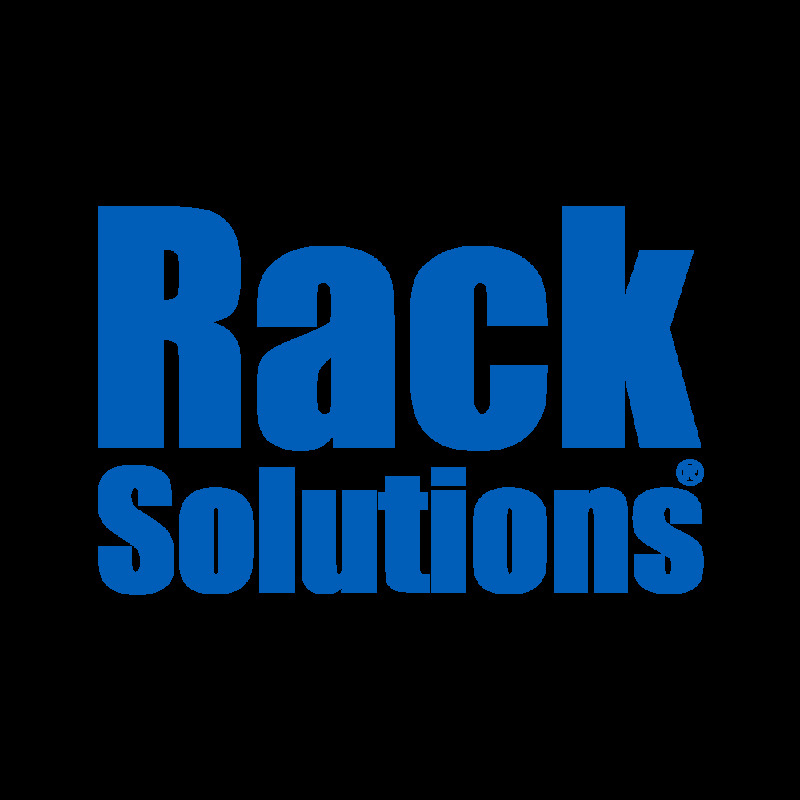 Whether you are using your Apple TV in a public area or just want to keep it from "walking away" from your living room, the tvTray Secure keeps your device protected. 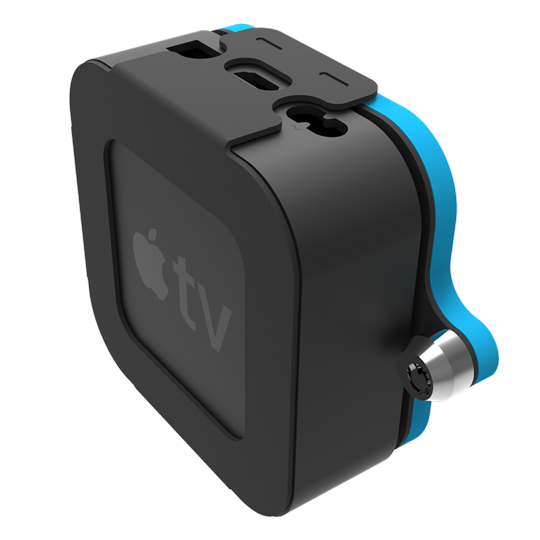 The combination of a steel enclosure and an easy to install lock keeps your Apple TV safe. 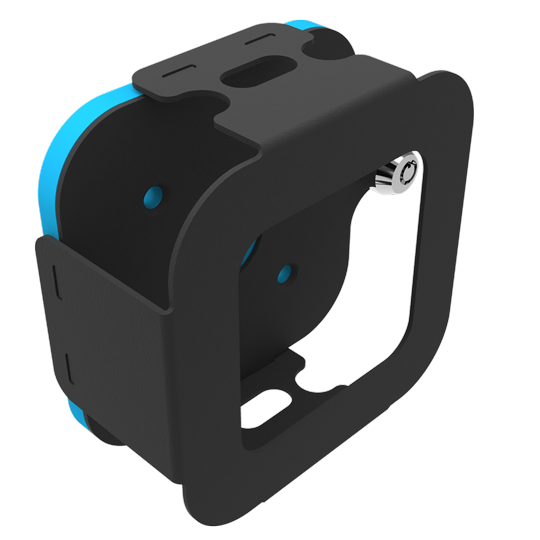 The enclosure provides 360 degrees of protection without interfering with any of the ports. Like the previous generation, the tvTray Secure mounts in any orientation, making it the perfect sidekick for any TV setup.